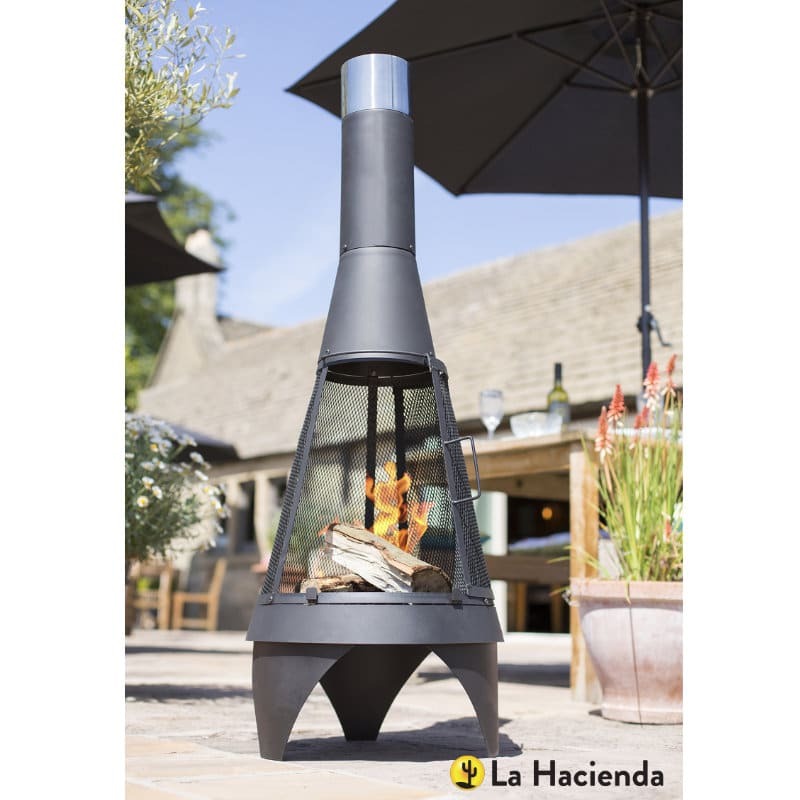 Our Maple Leaf chimenea features an appealing leaf motif around the body and flue and comes hand finished in a fashionable bronze colour. 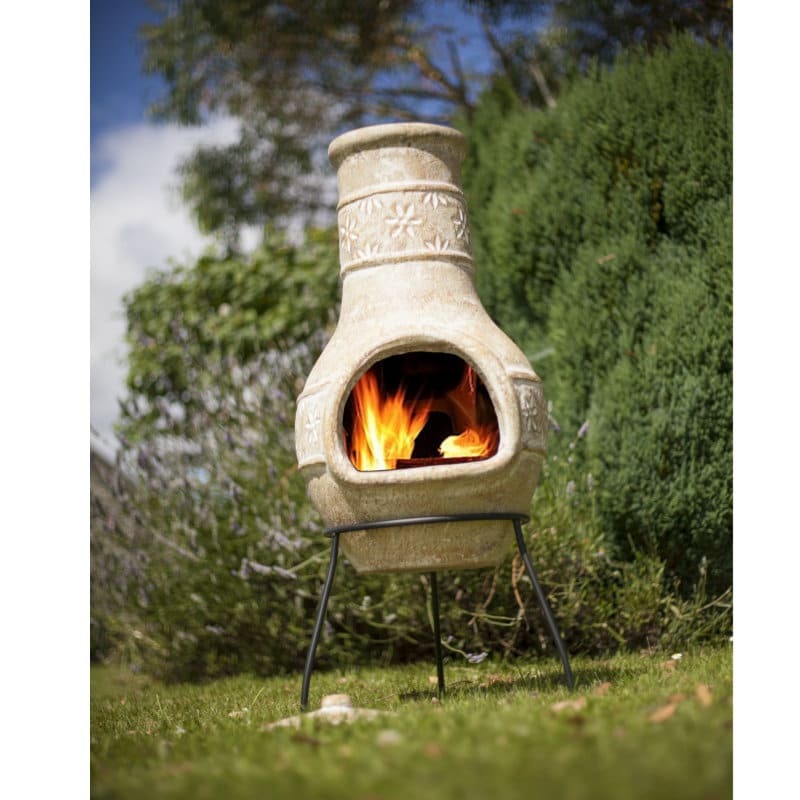 An attractive centrepiece for any garden, the neutral tones will sit in harmony with your other garden possessions. 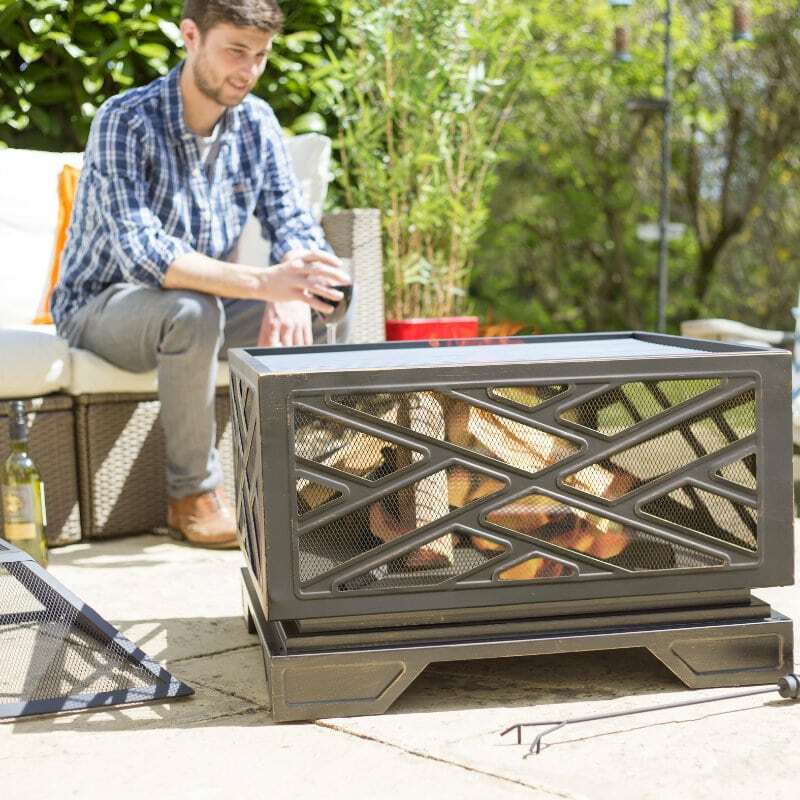 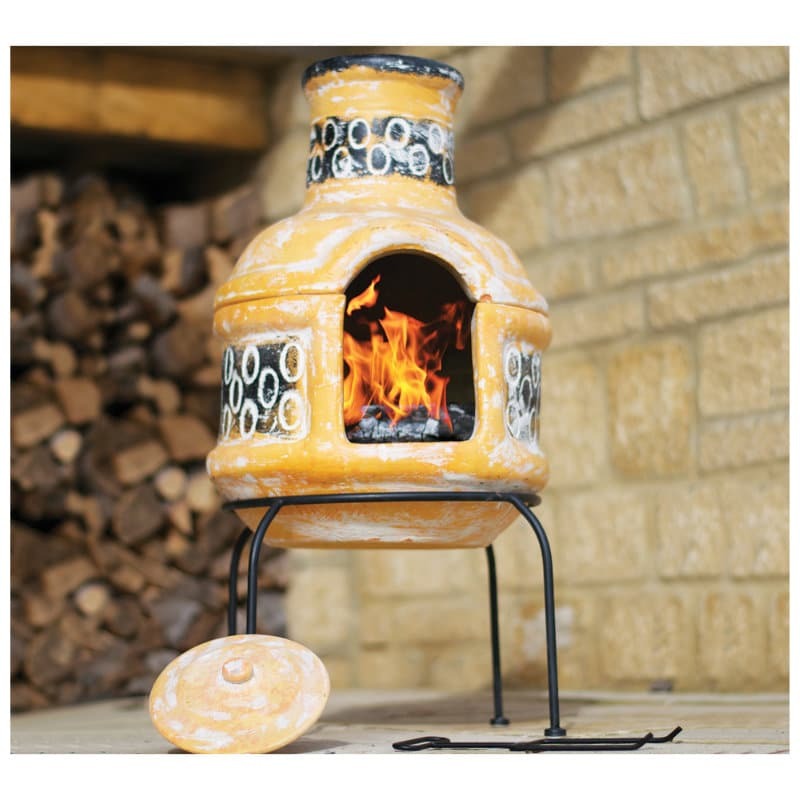 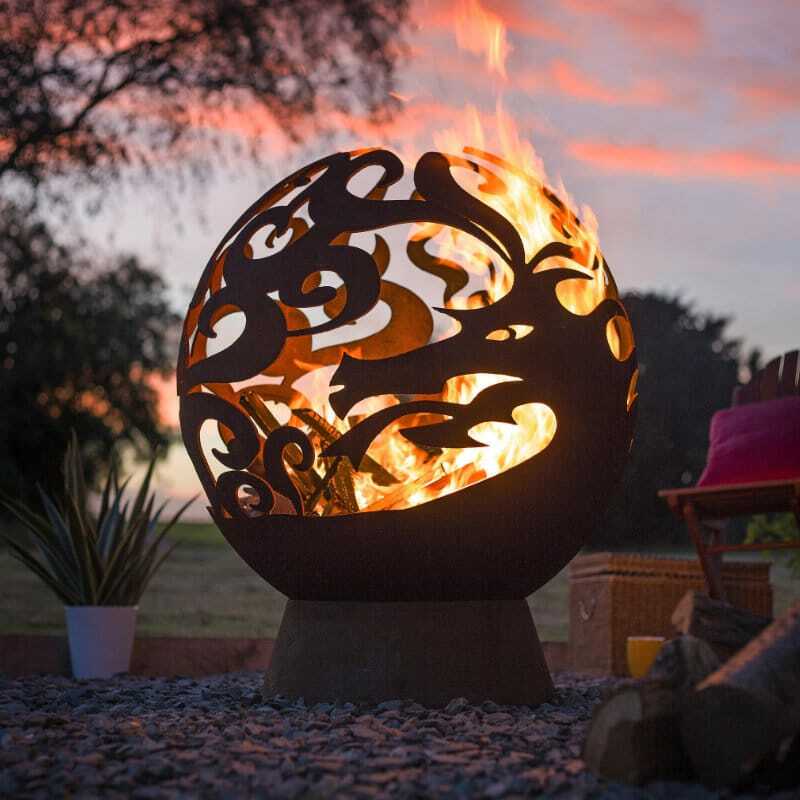 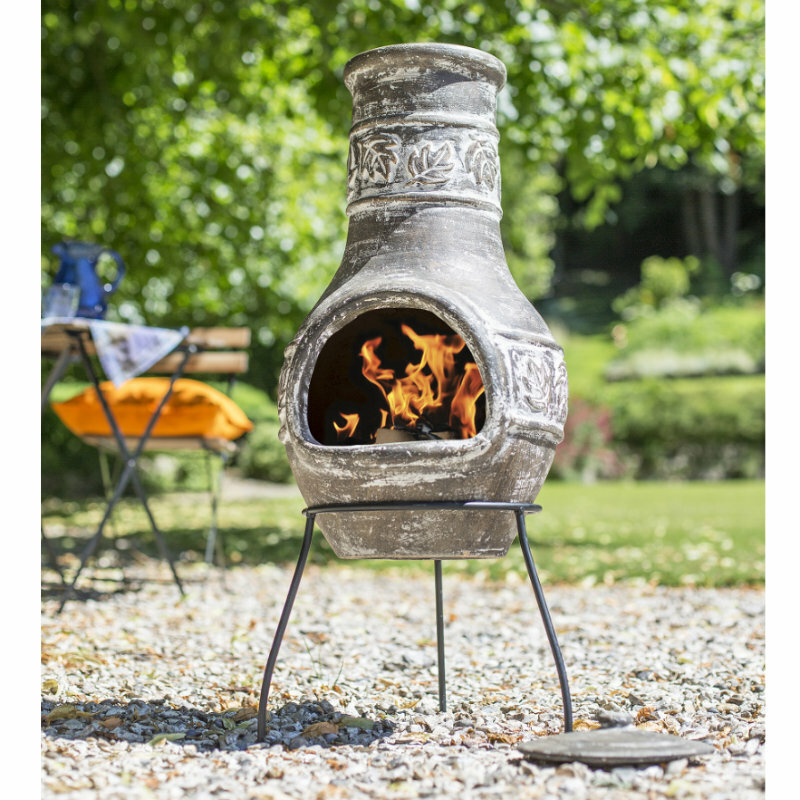 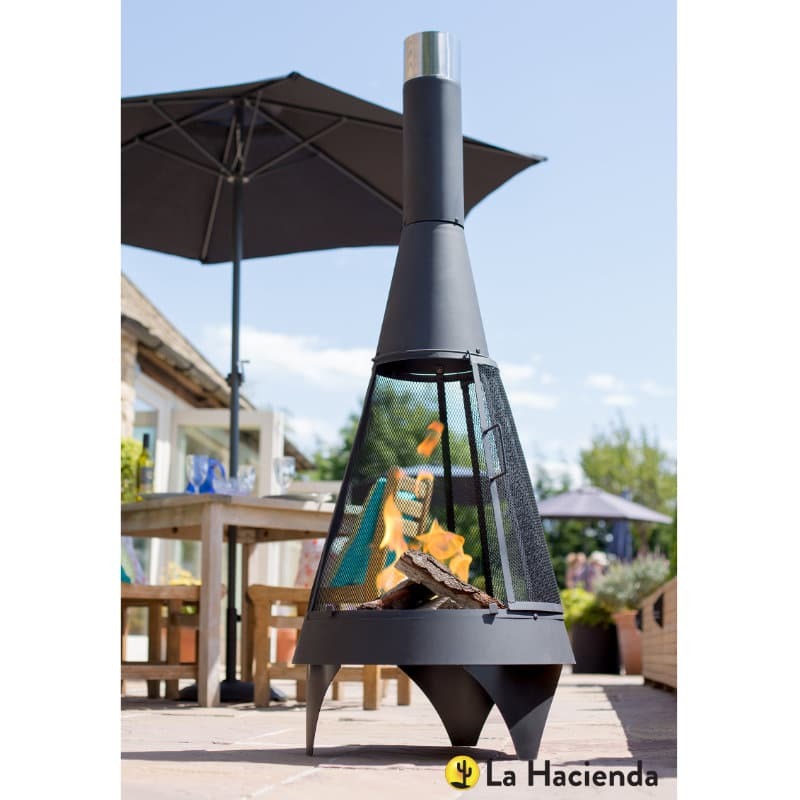 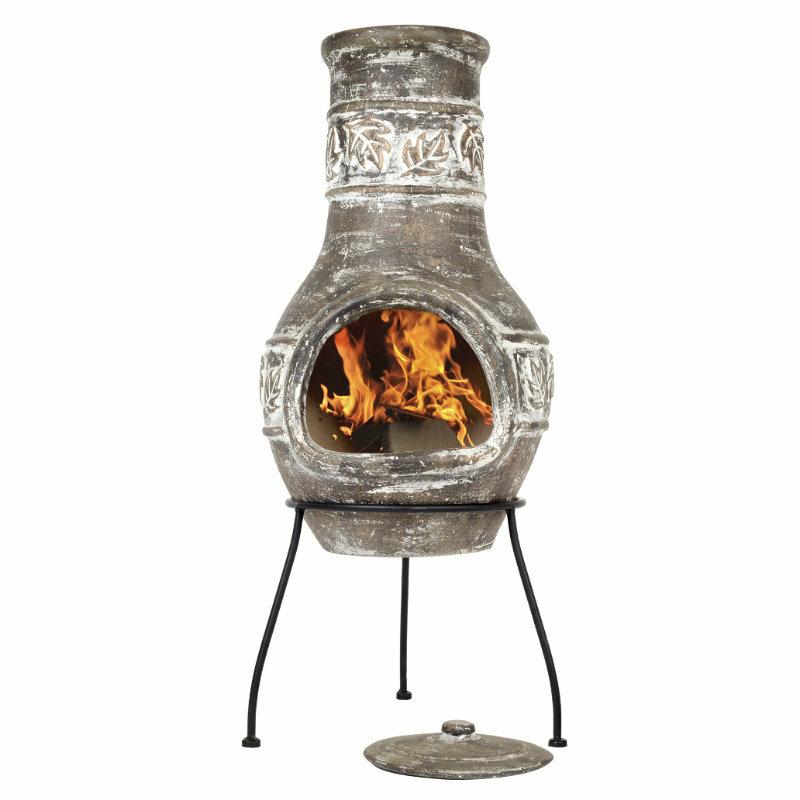 Build your fire, sit back and completely relax next to this pretty patio heater.